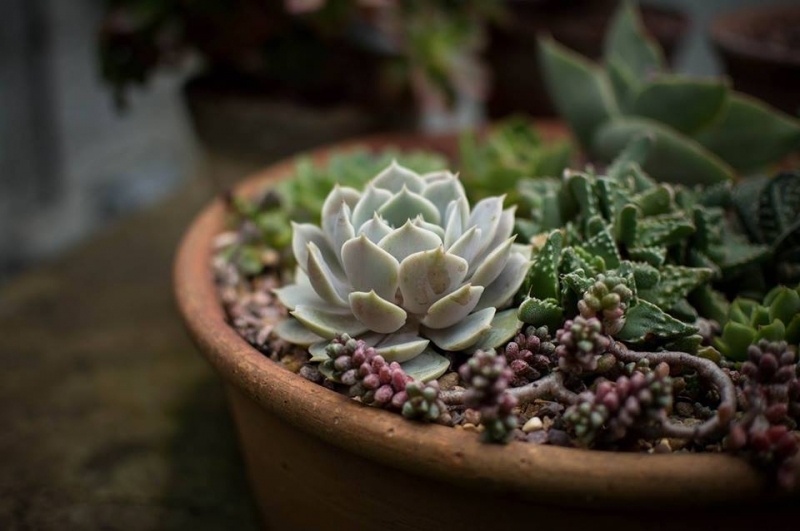 Join, Melissa Emily Lafontaine, Owner of Earth Within Flowers, for an informative Valentine’s succulent class where we will craft a unique centerpiece using succulents and dried flowers as an alternative to the mainstream Valentine’s Day bouquet. Create a large locally-sourced succulent centerpiece that symbolizes love of the environment and our local growers. You will learn about proper care for your succulents and how to propogate more baby succulents once they are farther along! Each attendee will take home a vessel with an assortment of succulents from Continental Divide Greenhouse in Anaconda, MT and dried flowers from the Northwest!